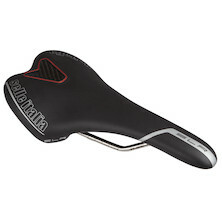 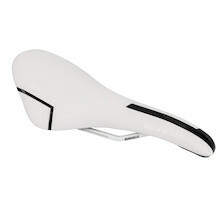 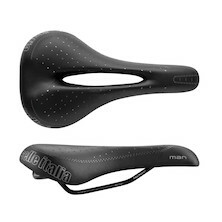 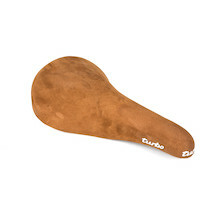 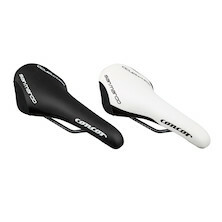 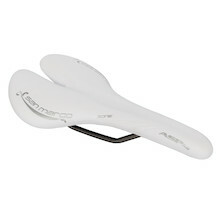 The saddle is arguably the most important contact point between you and your bike. 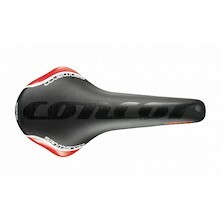 If you aren’t comfortable then your performance and enjoyment will be severely impaired. 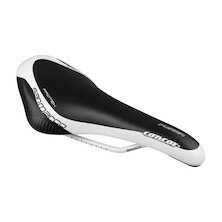 You also won't get the maximum potential of pedalling power from your legs. 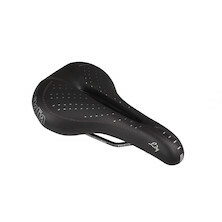 And you might end up with back problems too… Experiment by trying a variety of shapes, widths and firmnesses until you’ve found one that is comfortable rather than saving up for the lightest, most advanced saddle model out there. 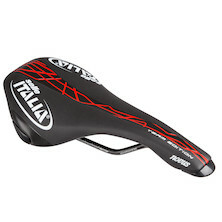 It will re[ay you in the long run! 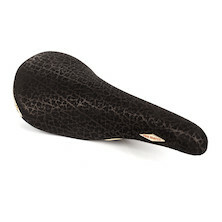 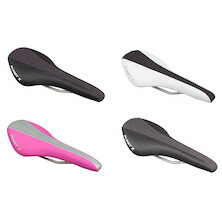 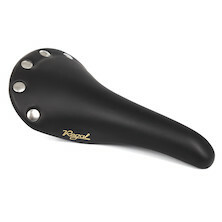 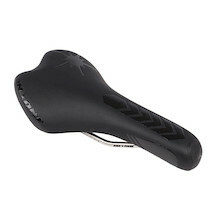 We stock an extensive range from all the leading manufacturer’s like Selle Italia and Fizik, but our own On-One and Planet X saddle range really does take some beating. 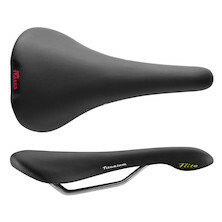 Check out the On-One Bignose for a brilliantly capable and very comfortable trail saddle at a giveaway price.